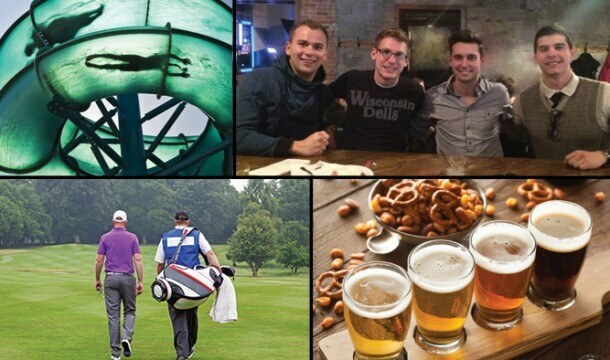 Go “all-in” on your next visit to Wisconsin Dells when you stay at Ho-Chunk Gaming! This Resort features a full on Casino, Hotel, Spa, Various Dining Options, Live Entertainment, and much more! Between the Table Games, Slots, Bingo, and Off Track Betting, you’ll think you’re down on the Las Vegas Strip. When you walk into the main entrance of the casino, you’re greeted with a spectacular sound of buzzers, alarms, bells, and the excitement of hoping to win big! Ho-Chunk features all of your favorite Casino Table Games, as well as the best and most recent Video Slot Machines in the Midwest! During your favorite Horse or Dog Track Race, be sure to place your wager for a chance to take home some serious dough! The Bingo Hall offers daily promotions, events, and even a free game on your birthday! 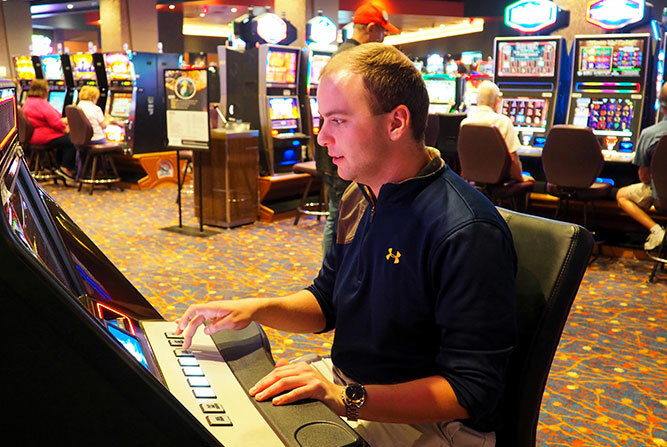 Ho-Chunk Gaming is for those 21 years old and older. If you’re traveling with the little ones, be sure to take advantage of the Kids Quest Adventure Club & Entertainment Area! The Resort is currently undergoing $40 Million in renovations to the hotel main entrance, hotel lobby, poker room, and off-track betting areas. Currently, the whole Resort’s interior is spectacular and matches the history of the Wisconsin Dells Area, including a replica of Stand Rock, where past Indian Ceremonials took place. 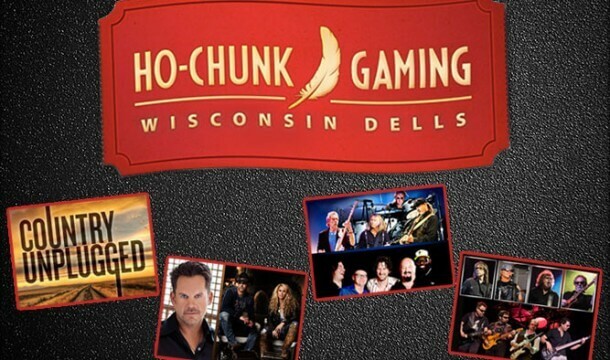 To view more information on Ho-Chunk Gaming-Wisconsin Dells, CLICK HERE! 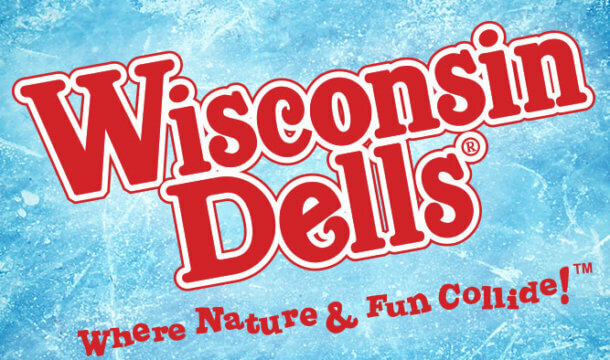 10 Fun Things to do in Wisconsin Dells when you’re frozen!